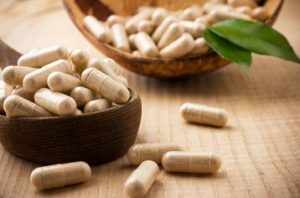 What are the best herbal supplements? The popularity of herbal dietary supplements continues to grow as more people are seeking natural remedies for common ailments, such as arthritis and hypertension. People who are susceptible to certain hereditary diseases, like diabetes, also rely on herbal supplements to stay healthy. The best herbal supplements depend on an individual’s needs and goals. Garcinia Cambogia Extract is good for weight loss, while garlic is an excellent herb for the heart. Contact us today to order herbal supplements.